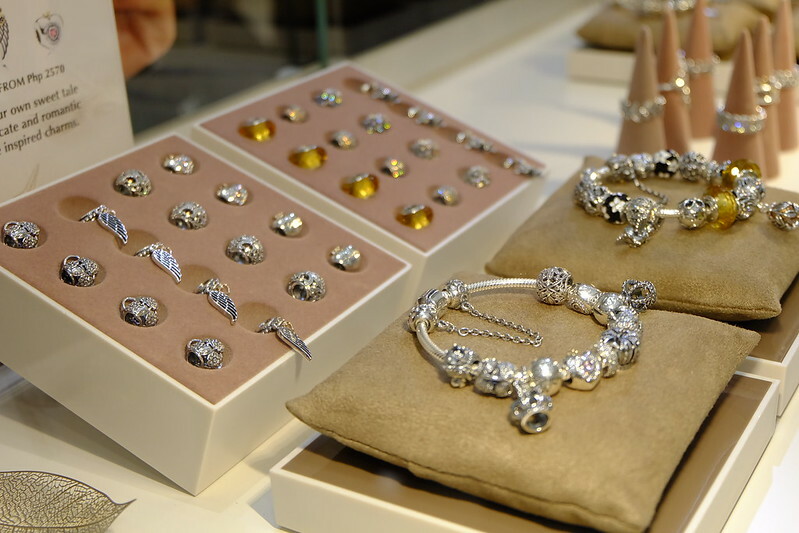 Each of the pieces in the collection is thoughtfully designed to captivate the senses in a modern tale of femininity. 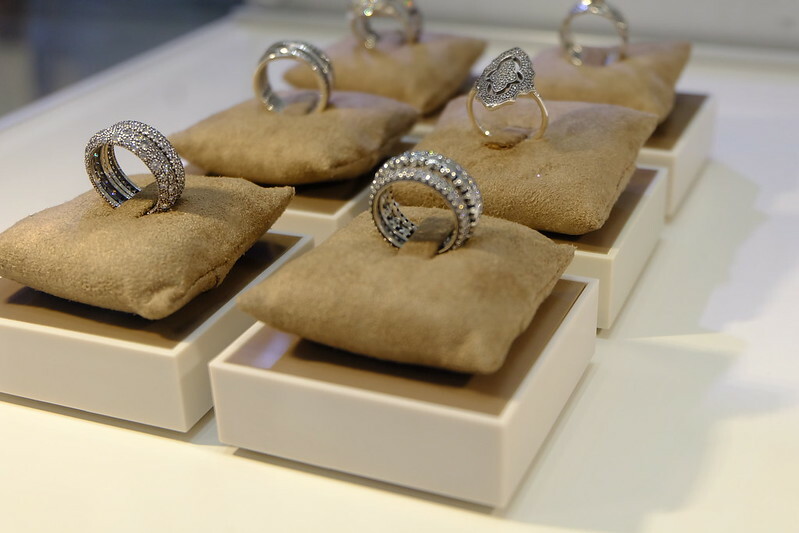 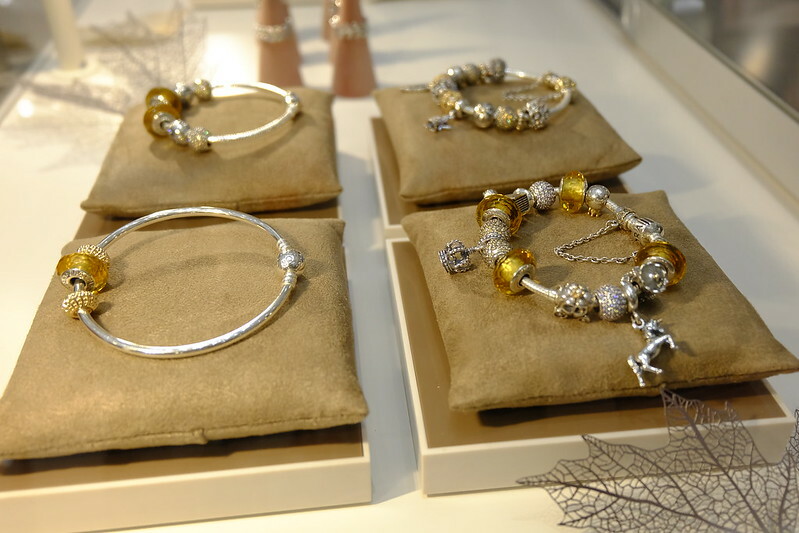 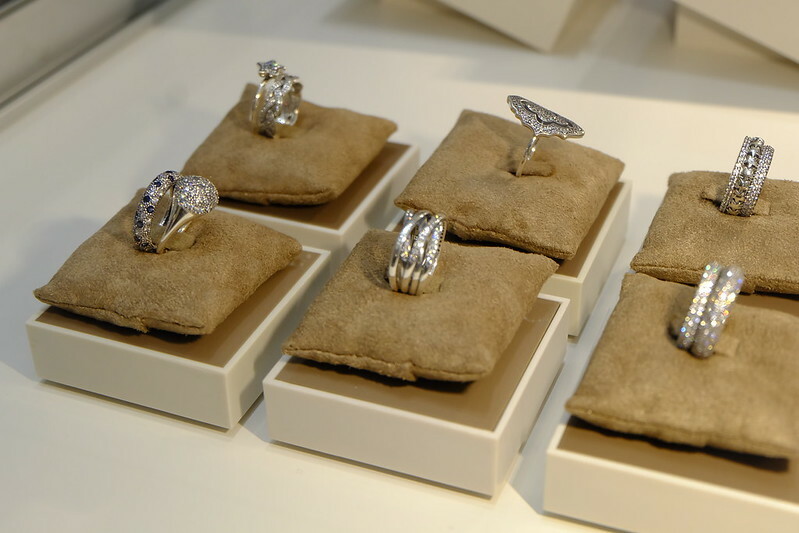 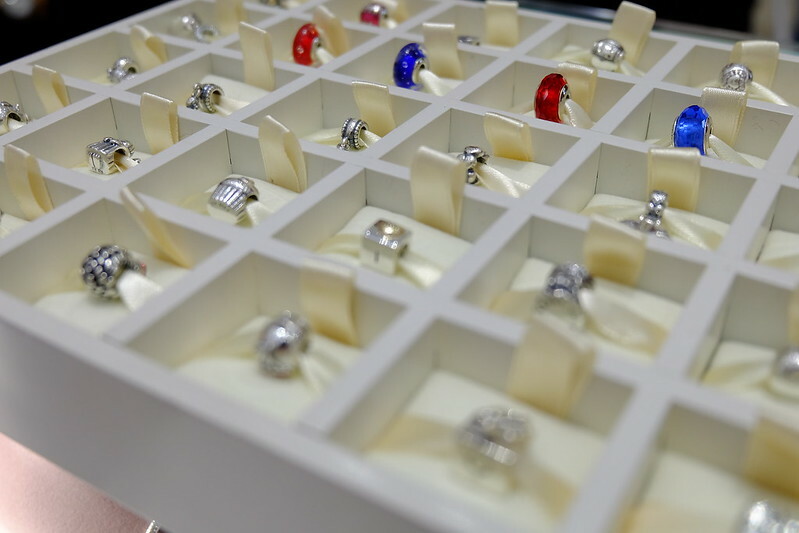 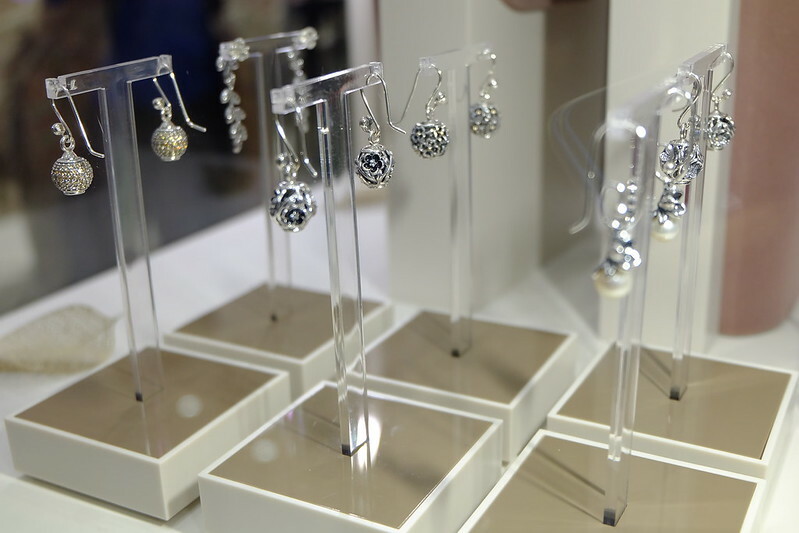 The series boasts of beautifully textured and ultra-feminine rings, earrings, charms and pendants, which can be collected over time and stacked, combined, and styled with other pieces for a truly personal look. 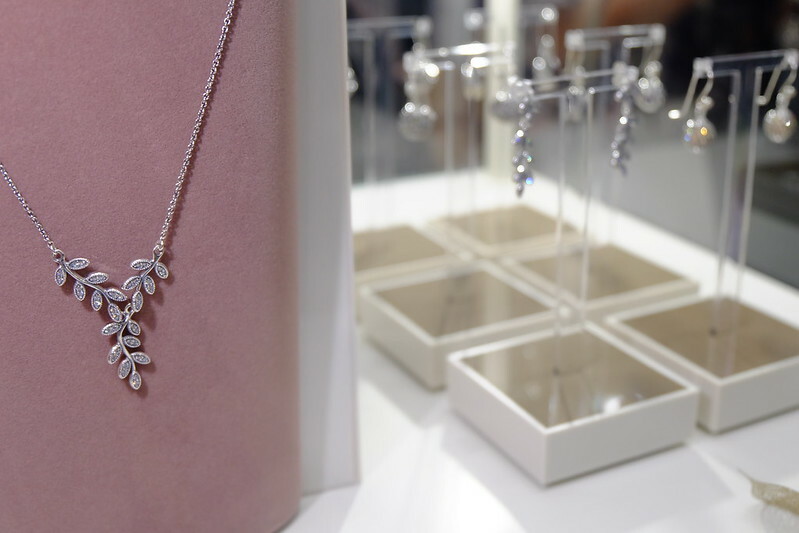 Crafted from sterling silver, 14k gold, coloured enamel and sparkling cubic zirconia, the Autumn/Winter collection melds tradition with innovation to create unforgettable moments and stylish sentiment. 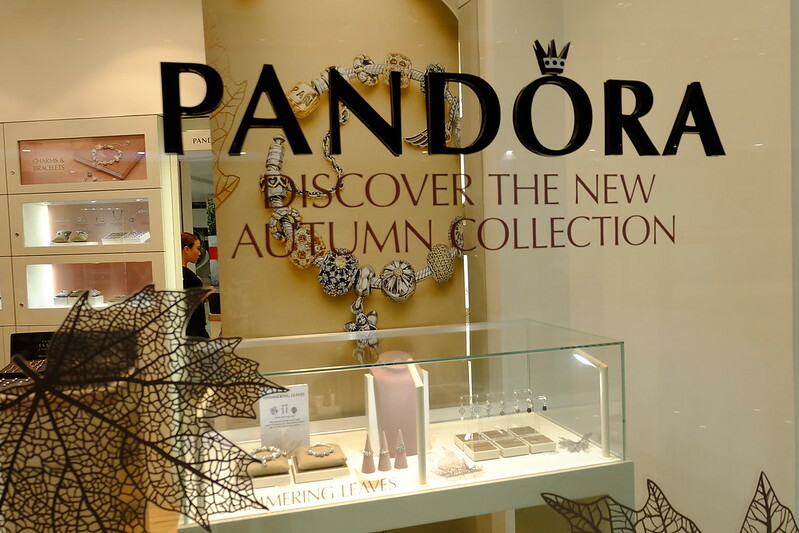 Echoing the Autumn/Winter collection inspirations, Pandora brings to life the mystery and magic of the forest thru interpretative ballet and scenography. 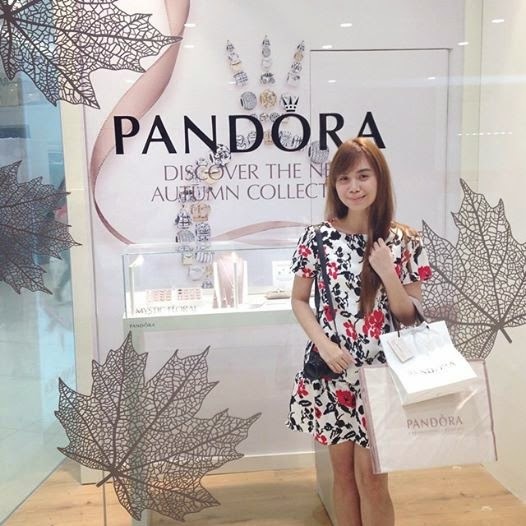 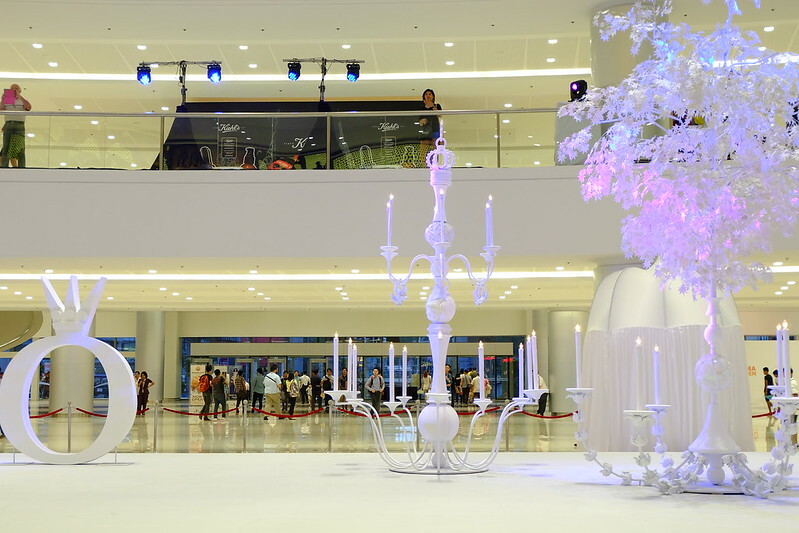 The newly opened SM Mega Fashion Hall was the backdrop for staging "A Mystical Tale with Pandora". 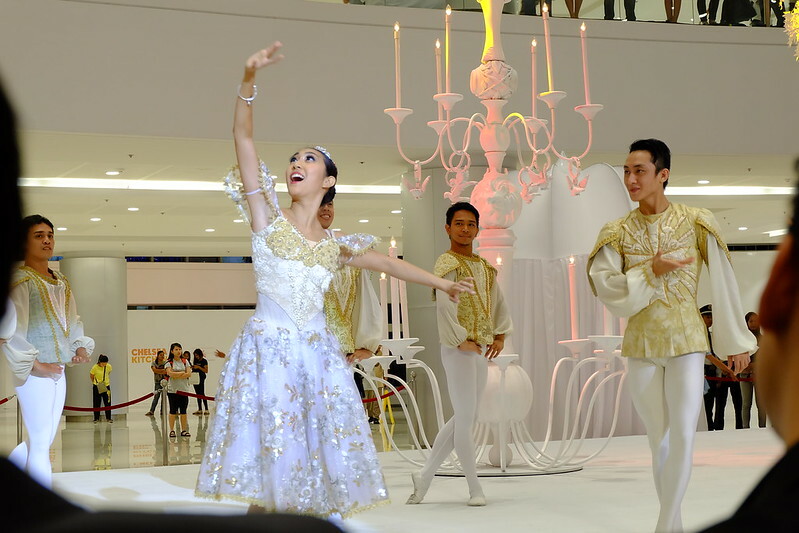 Renowned director and playwrite Floy Quintos, celebrated set and costume designed Gino Gonzales and no less than the Philippine Ballet Theatre were tapped to interpret the fantasy-inspired Autumn/Winter collection. 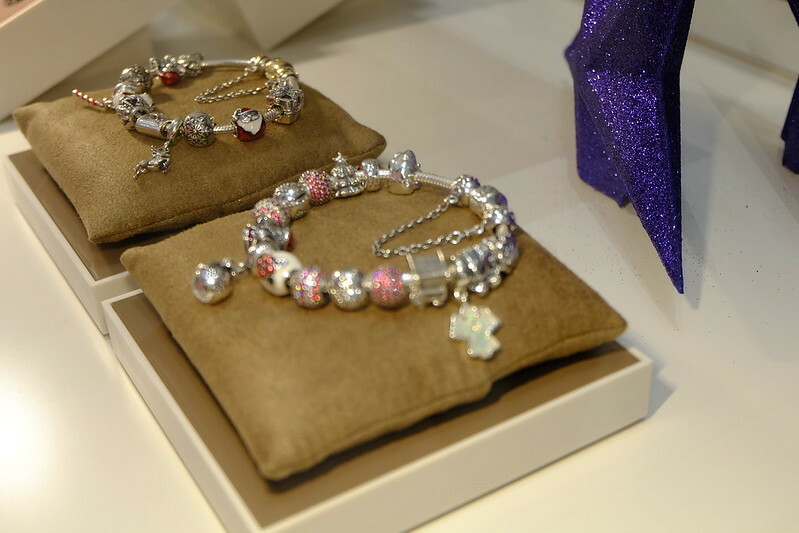 The ballet story narrates Pandora's journey in search of precious discoveries and valuable moments.